In less than three years Wise Lighting Control have become the industry leading name in outdoor wireless lighting control. And no wonder! Their's is a highly robust, versatile, reliable and sensibly priced solution for controlling multiple channels of lighting. 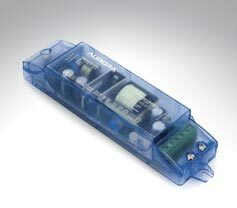 With four channels, each capable of switching or dimming up to 10amps, (2400watts!) 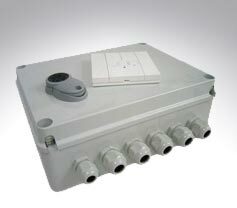 the Wisebox may be used to control multiple light sources such as LED, Halogen, incandescent, CFL and even other power circuits such as those feeding submersible pond pumps.